A contract she had no choice but to sign. A secret she had no choice but to keep. Love she had no choice but to feel. 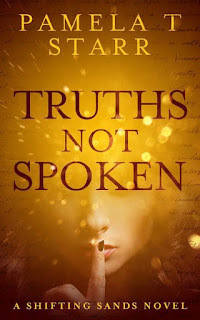 Truths Not Spoken is the debut offering by author Pamela T. Starr and it falls squarely in the category of Women's fiction. It's offers a contemporary twist on the classic love triangle. Single mother Laura lives in the shadows, providing a life for her daughter Emily. Money comes hard, but she makes enough to scrap buy. With the support of her friend Ashley who manages a resort that has a kid's program Emily can tuck into at no cost, she manages to juggle it all, keep her head above water and get some much needed time to herself. Then two men from her past, Vic and Kyle, come back into her life. Each has knowledge of a secret she has carefully protected for years, Emily is thrust into the spotlight and the carefully constructed world Laura has created for them begins to crumble. Who can she trust? Can she control the players and come out on top? And can she keep the one deep secret that is hers alone from surfacing? 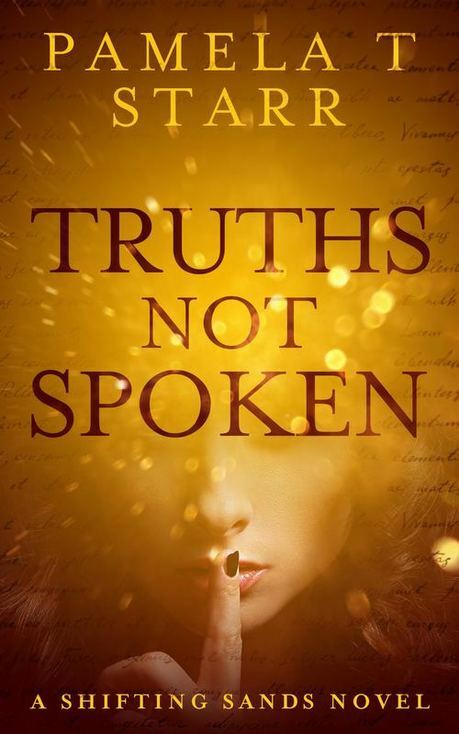 Truths Not Spoken is a light fiction offering a great escape at the end of the day with love, intrigue, betrayal and redemption woven into the plot. And the theme of a strong woman standing against the tide is always one I enjoy. 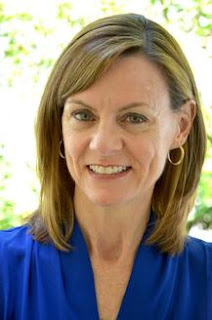 Check out a great author interview - HERE!